Congratulations Professor Ono! Thank you for being an advocate for Gunn IMS, a thought leader indeed! Thanks for the update on courses in Canada. Here in Israel we’re now offering around 10 courses a year on management of chronic pain using IMS, with a heavy accent on the Gunn Approach. I acknowledge that we are not CGIMS purists, but we are reaching upwards of 400 physicians and physiotherapists (and osteopaths and chiropractors) each year. We now have the highest number of primary-care practitioners doing IMS per capita in the world! 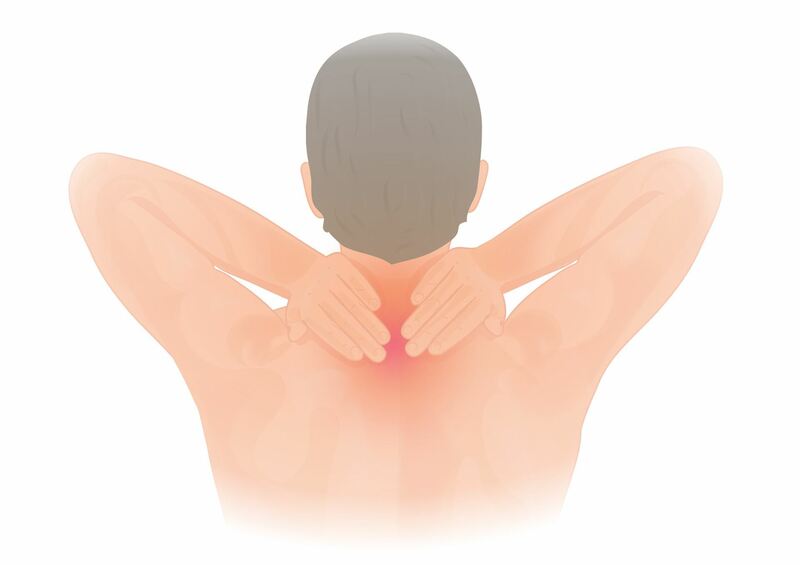 Secondary-care level pain clinics are springing up over the country to manage myofascial pain. There are physicians who understand the myofascial approach in the Pain Units of almost all of the major hospitals in the country (tertiary care). I don’t recall whether I’ve told you, but Israel has introduced IMS into the undergraduate curriculum of physiotherapists at Ben Gurion University and the medical school of Bar Ilan University, and into the Family Medicine training program at the Technion Medical School. 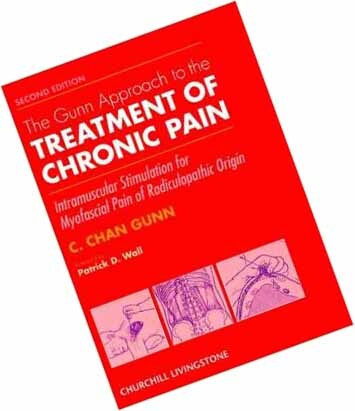 I owe a tremendous debt of gratitude to Chan, and to all of the staff, to have made this explosion in medical knowledge and advancement of pain management possible. On the one hand, it’s obvious that the Education Committee would list us as “rogue instructors” because we don’t use the Gunn book as the only source of knowledge. On the other hand, in the last 17 years that I’ve been teaching IMS in Israel, we’ve reached well over 1,000 therapists and significantly changed the burden of pain in many thousands of people. In the final analysis, that is the “primary endpoint” of all our efforts. I send my love and warmest regards to all, and especially Chan and Peggy. Thank you for your email. I am very happy to hear that you have done so well. I'm sure that the progress of IMS in Israel owes much to you. 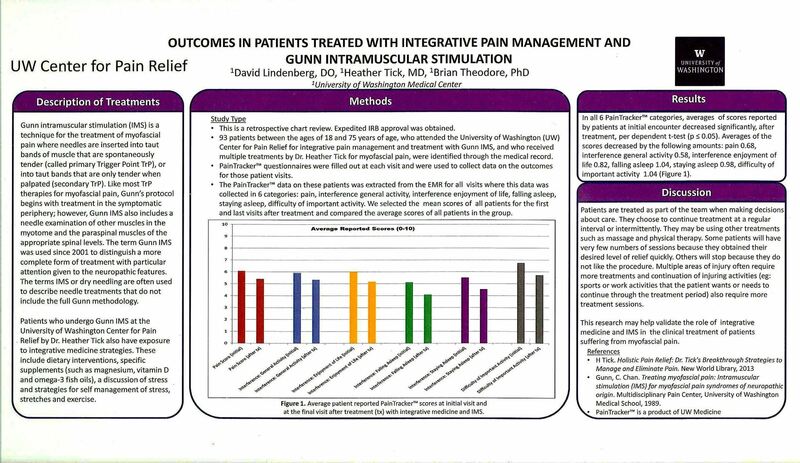 The Gunn IMS Program is doing well in Vancouver under the new professor Michael Koehle and Joanne McBrinn at the University of British Columbia (UBC). 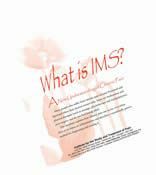 With the new Pavilion more MD's are becoming interested in IMS. 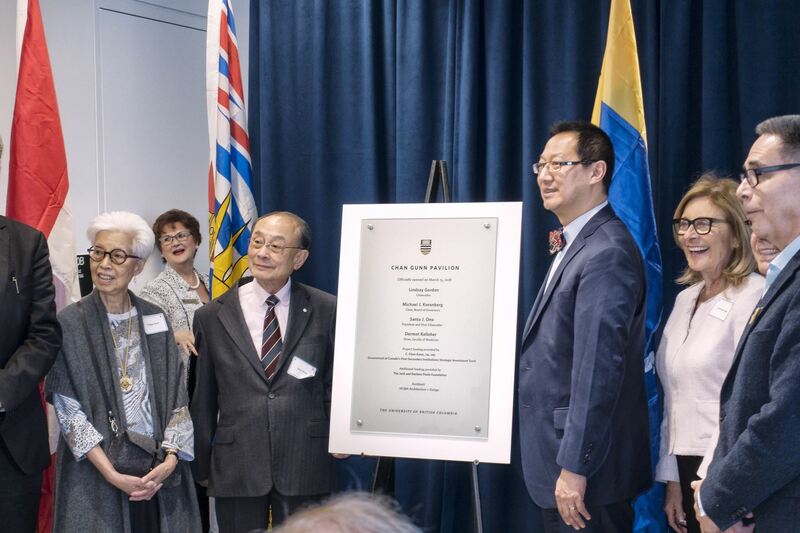 "New home for sports medicine and exercise science opens at UBC"
Opening Ceremony for the Chan Gunn Pavilion was held March 15, 2018. The Chan Gunn Pavilion, a new facility for the UBC Faculty of Medicine, will house physicians and physical therapists who treat about 3,500 patients a month. VANCOUVER (NEWS 1130) – by LASIA KRETZEL. Bùlièdiān gēlúnbǐyǎ shěng xīn de Chan Gunn Pavilion jiāng měi yuè zhìliáo 3,500 rén shòushāng quánqiú huárén wǎngluò zīliào láiyuán: Xīng dǎo wèiyú dàlóu nèi de yùndòngyuán de kāngfù shèbèi. Bùlièdiān gēlúnbǐyǎ dàxué de Chan Gunn Pavilion yú 4 rì kāimù. Yīyuàn fēn wéi liǎng céng, zhàn dì miànjī (1,615 píngfāng mǐ (17,384 píngfāng yīngchǐ)). Tā yǒu yīgè yùndòngyuán kāngfù zhōngxīn, yīgè yán jiù bàngōngshì, yīgè bàngōngshì hé yīgè zhěnsuǒ. Shòushāng de yùndòngyuán, yīshēng hé wùlǐ zhìliáo shī jiāng nénggòu zài wèilái jiāoliú hé xiézhù huànzhě. Rehabilitation equipment for athletes located in building. 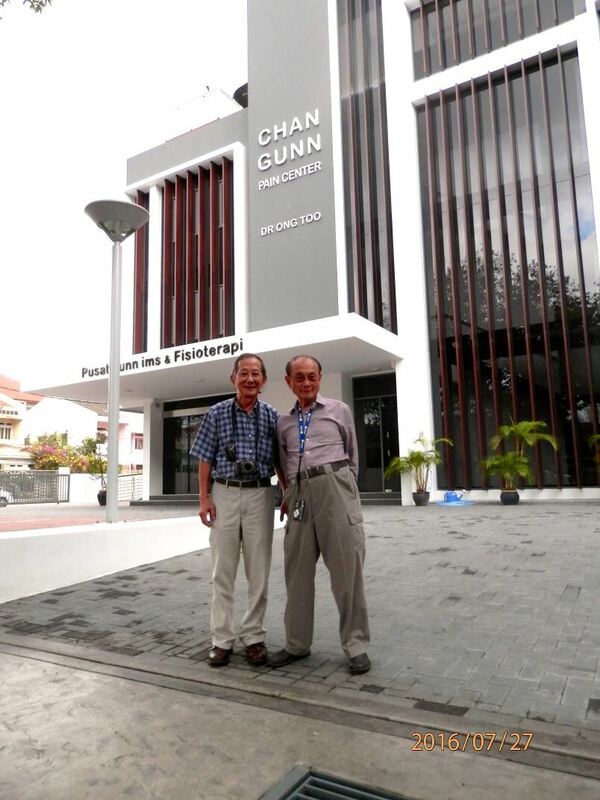 The Chan Gunn Pavilion at the University of British Columbia opened on the 4th. The hospital is divided into two floors and covers an area of (1,615 SQ.M (17,384 SF)). It has an athlete rehabilitation center, a research office, an office and a clinic. Both injured athletes, physicians and physiotherapists will be able to communicate and assist patients in the future. will house the Centre for Physical Activity & Exercise Medicine. 4,7 millions de dollars du gouvernement fédéral seront consacrés à la construction du pavillon Chan Gunn, qui servira de plate-forme pluridisciplinaire pour faire progresser les innovations dans le domaine de l'activité physique et de la médecine de l'exercice. L'investissement de l'Université de la Colombie-Britannique et de donateurs privés s'établit à 6,7 millions de dollars. construction of the new Chan Gunn Pavilion. Daniel Clauw, MD Dr. Clauw is a Professor of Anesthesiology, Medicine (Rheumatology) and Psychiatry at the University of Michigan. He serves as Director of the Chronic Pain and Fatigue Research Center at the University of Michigan. He is very interested in nervous system mechanisms of myofascial pain. thanks to a donation from the Jack and Darlene Poole Foundation. with the College of Family Physicians of Canada. Spring of 2013 saw significant turnover "leaf" of events. Research and teaching role was endowed to the Medical Faculty of the University of British Columbia, Department of Sports Medicine. 2013 also saw the closure of the iSTOP patient care clinic. iSTOP moved its operations to an office setting and changed it's function as a membership and information entity. Dr Gunn is featured in The BC Almanac Book of Greatest British Columbians, 'a spirited celebration of the people who built the province'. 'Full of historical sidebars, anecdotes, illustrations and archival photographs'.